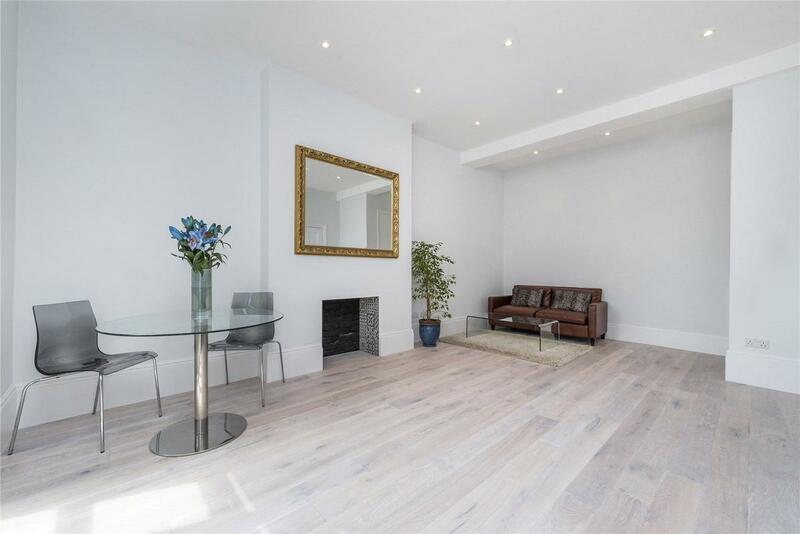 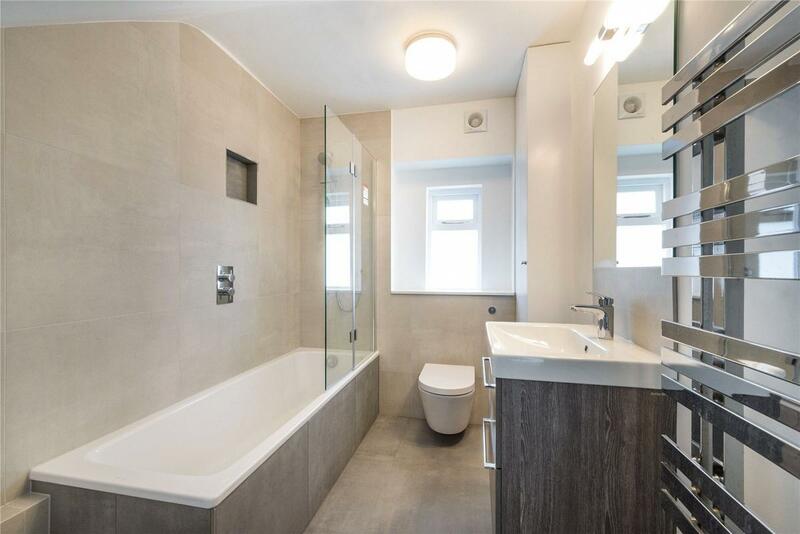 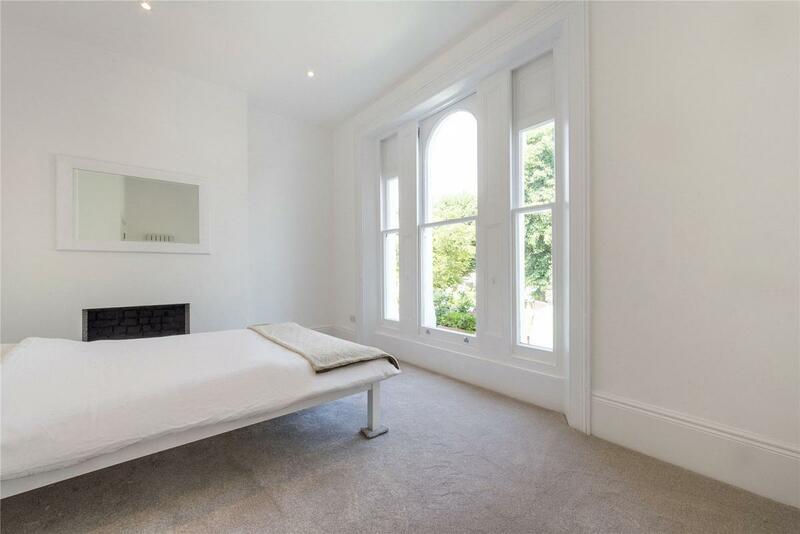 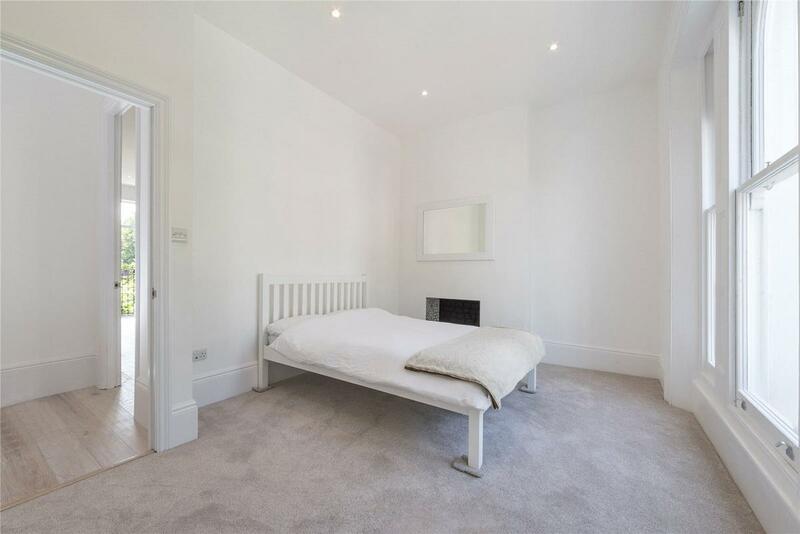 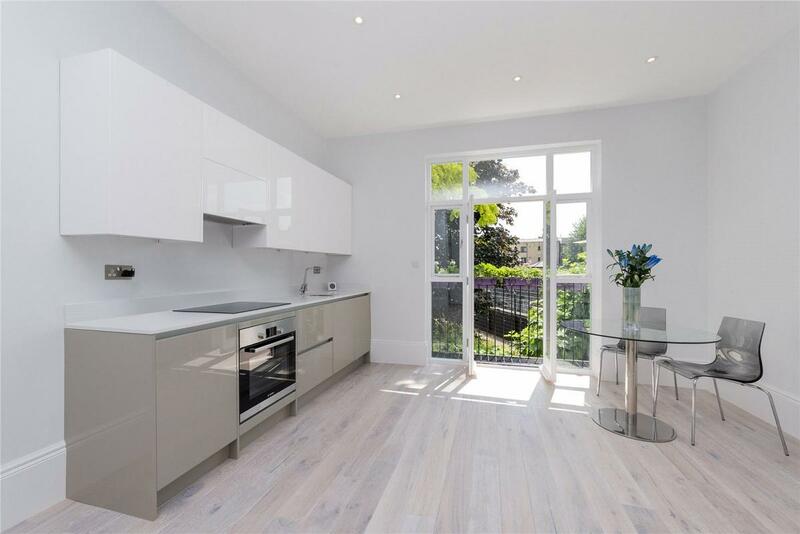 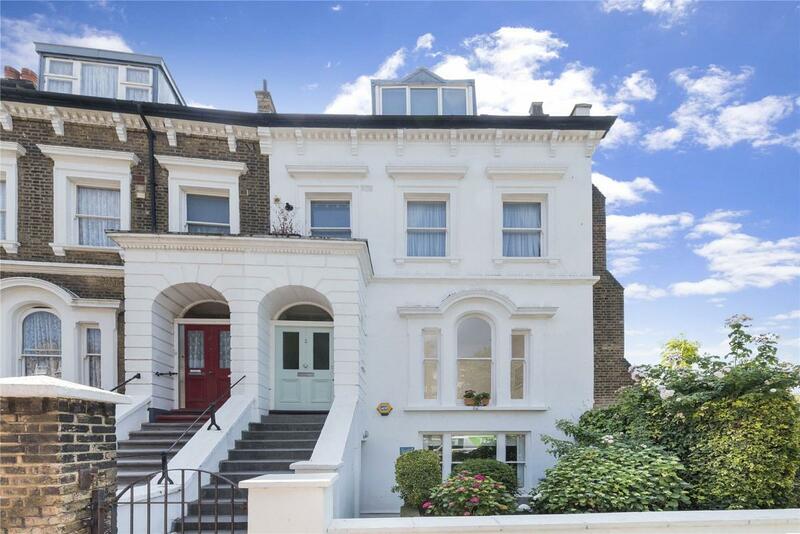 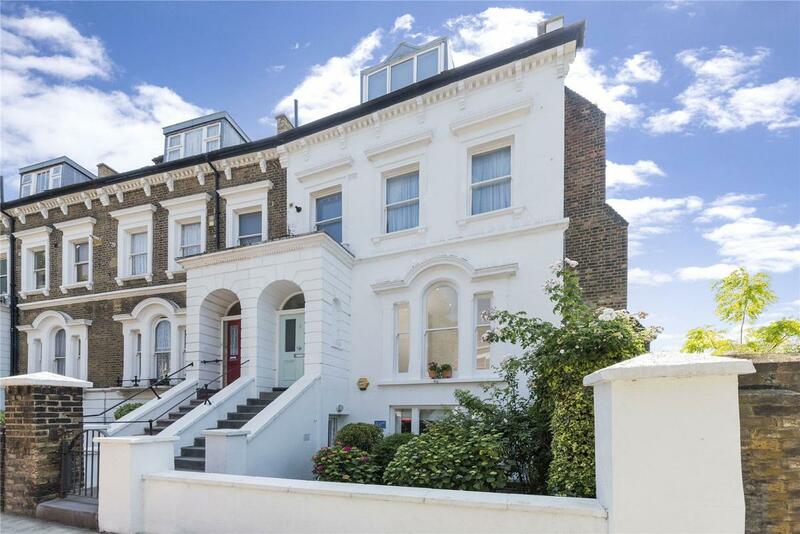 A beautifully appointed one bedroom apartment on the raised ground floor of a grand Victorian end of terrace house which has been recently refurbished to exacting standards. 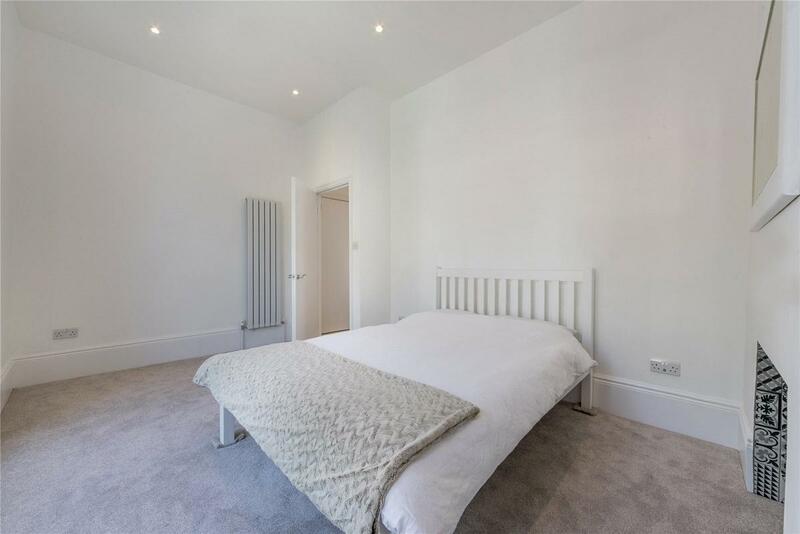 The property benefits from generous room dimensions and ceiling heights and large windows and has been finished with real attention to detail. 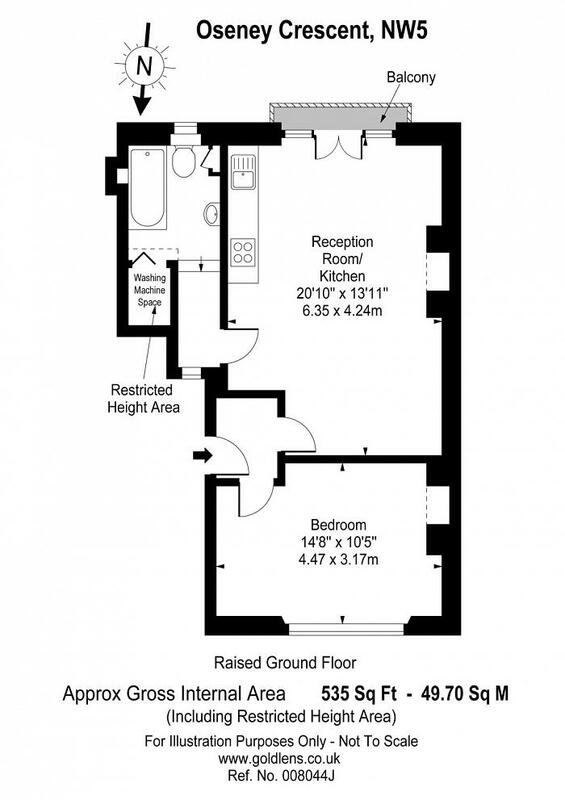 The practical layout consists of south facing reception room with Juliet balcony, large bedroom and luxurious bathroom. 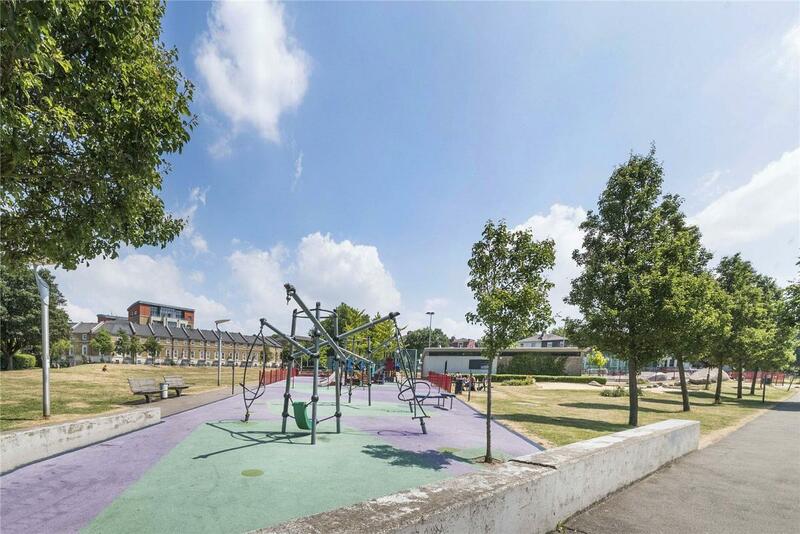 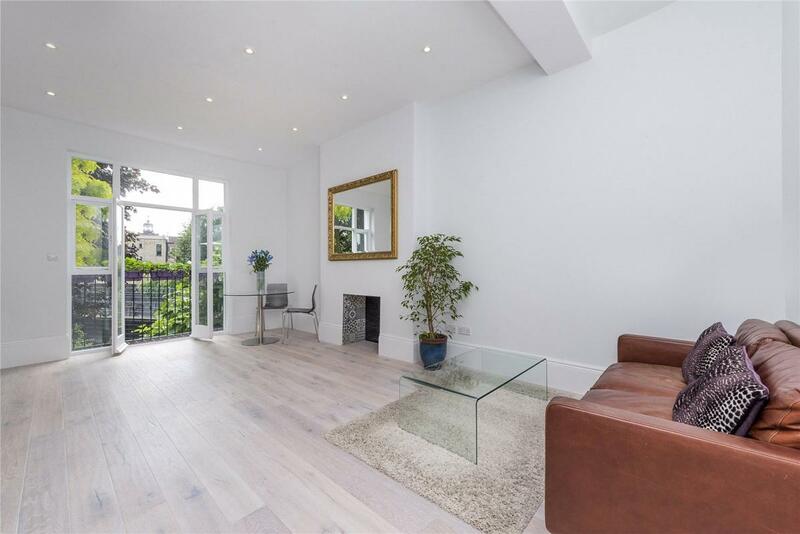 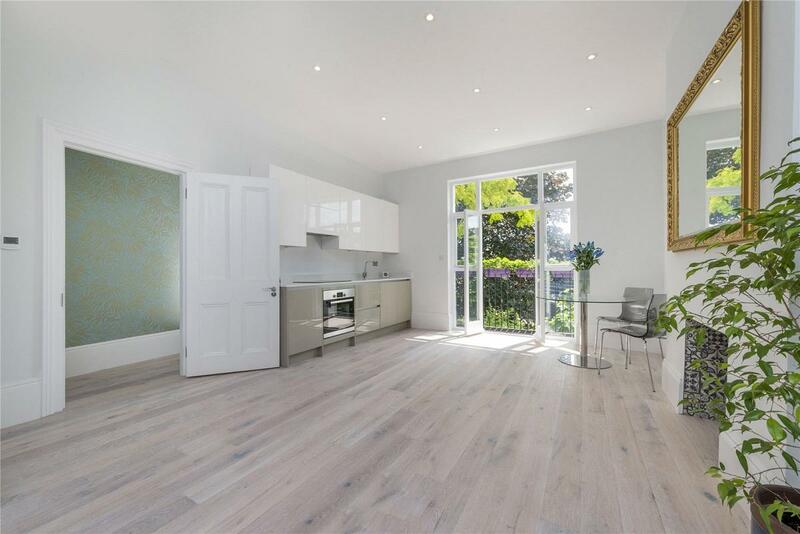 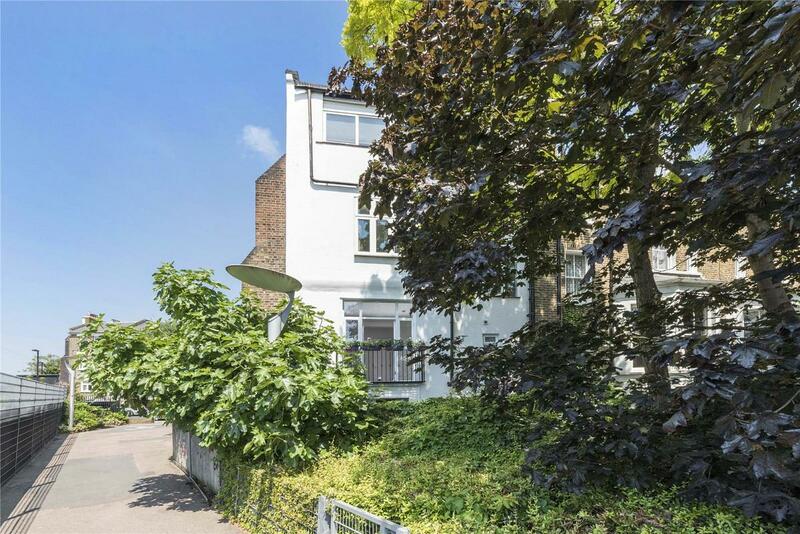 Oseney Crescent is a wide tree lined street moments from the amenities of Kentish Town with its bustling high street and exceptional transport links. 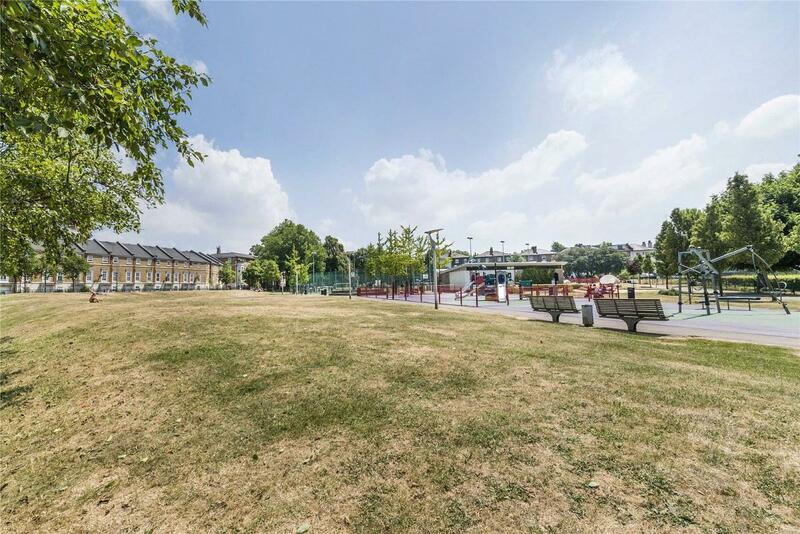 Camden Town, Tufnell Park and the open spaces of Hampstead Heath are within easy reach and overlook Cantelows Park to the rear. 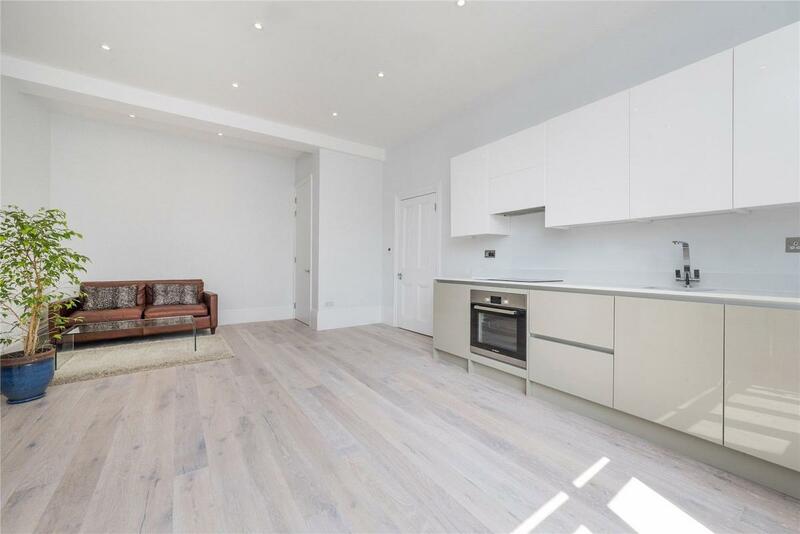 "Newly refurbished one bedroom apartment"